When Titanfall‘s second expansion, Frontier’s Edge, releases on July 31, a patch will arrive alongside it bringing some notable new features to the greater game. 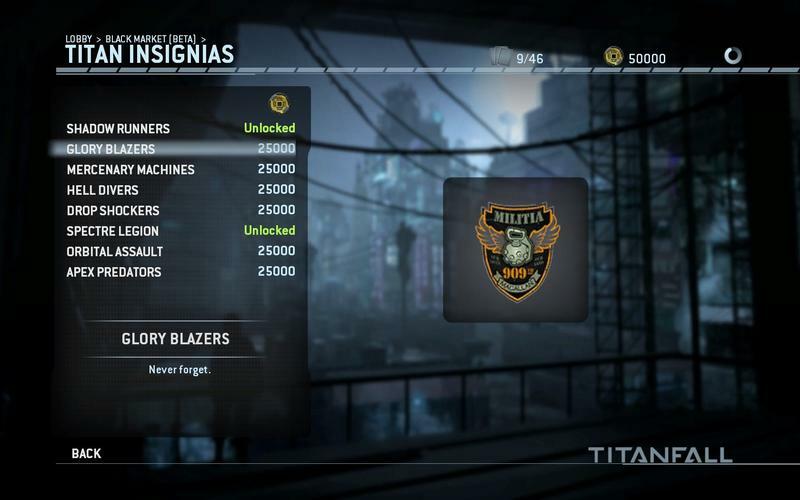 In a livestream of Frontier’s Edge, Respawn announced the addition of a new feature called the Black Market. 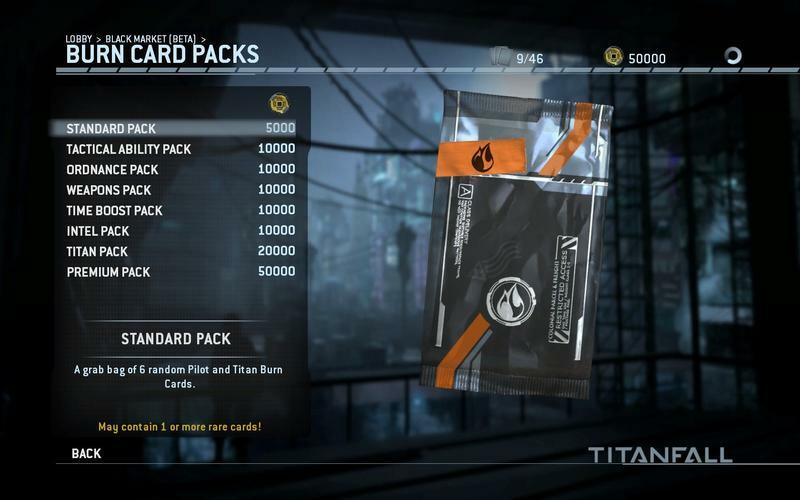 At the Black Market, you can buy insignias for your mech and burn card packs that might better address your needs than the random ones – you can buy burn cards to fit your play style, though the packs themselves will still be randomized within that set of specifications. Instead, you’ll earn credits for use in the Black Market as you play for completing challenges, finishing matches, and that kind of thing. The Black Market opens up when you reach level 11 and stays with you after you prestige. Also coming in the patch are daily challenges, notifications when a friendly pilot is riding on your titan and, for PC users, some performance improvements.